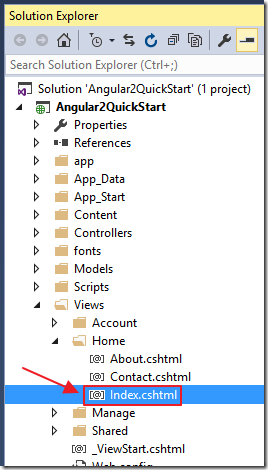 I hope it helps somebody who is struggling to implement some kind of mix of Forms/Windows authentications in SPA web application based on ASP.NET MVC and WebAPI. 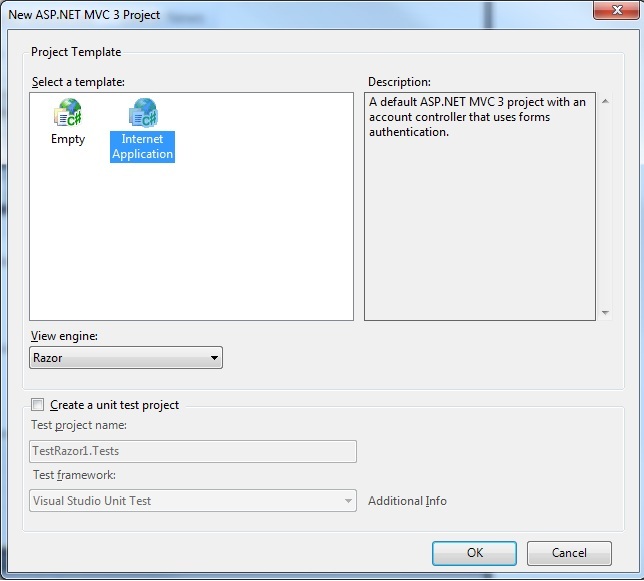 Because this is a Windows Forms Application when you are working with code to implement the functionality Creating Custom Role Manager In ASP.NET MVC 5. 10.